Product prices and availability are accurate as of 2019-04-23 06:03:13 EDT and are subject to change. Any price and availability information displayed on http://www.amazon.com/ at the time of purchase will apply to the purchase of this product. 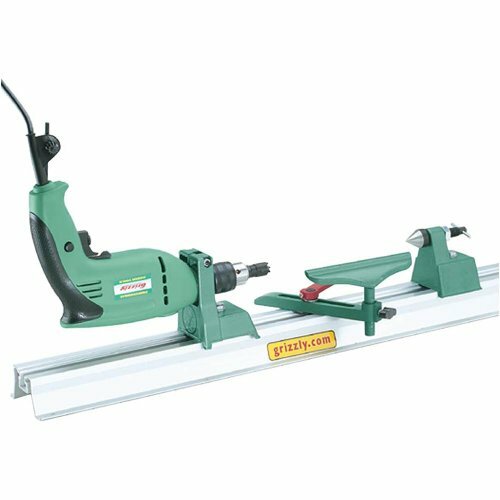 Mount your electric drill in this Hobby Lathe/Disc Sander and you'll have the ability to turn small items, such as pens and then sand them to completion! 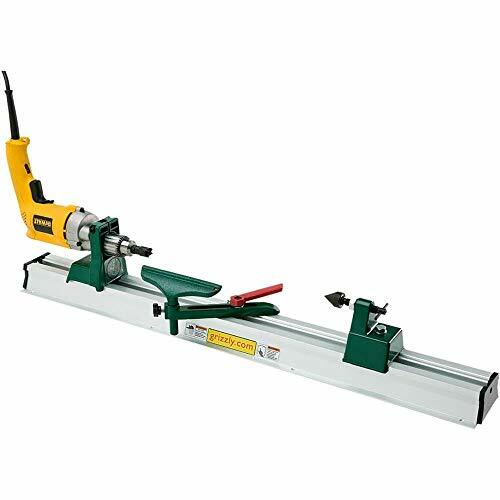 Includes a spur center, screw center, tailstock and toolrest for wood turning. 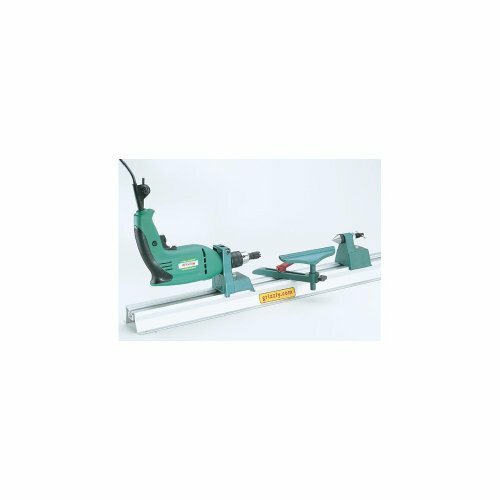 For disc sanding, includes a 5" sanding disc that mounts in the drill chuck and a sanding table that mounts in the toolrest holder. Sanding disc uses any 5" PSA sandpaper discs. Electric drill and 5" PSA sanding discs not included. 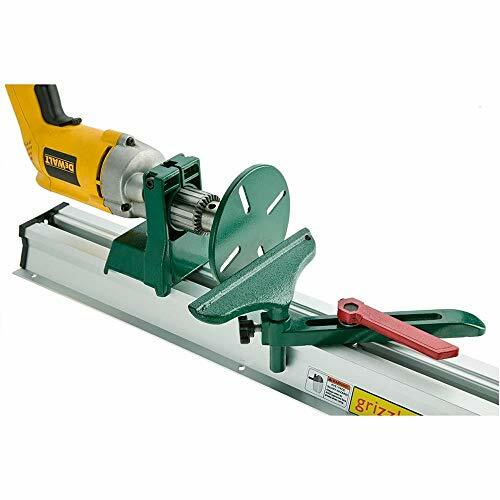 Features: 360Degree head swivel 6" swing over bed 24" between centers Aluminum alloy bed construction Can be set up as a wood lathe or a disc sander Requires drill with 44mm collar size. Weight: 10 lbs.